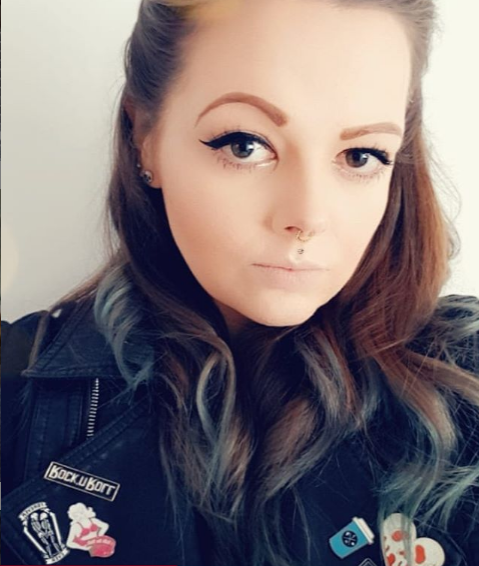 As you may know I live in London and I know your probably wondering why my choice of favourite city wouldn't be the capital of the UK, with its glittering lights and endless shops however my heart is well and truly taken by Whitstable in Kent and always has been! 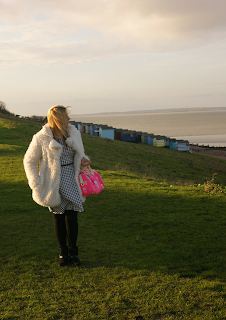 So here are my three favourite things about Whitstable! 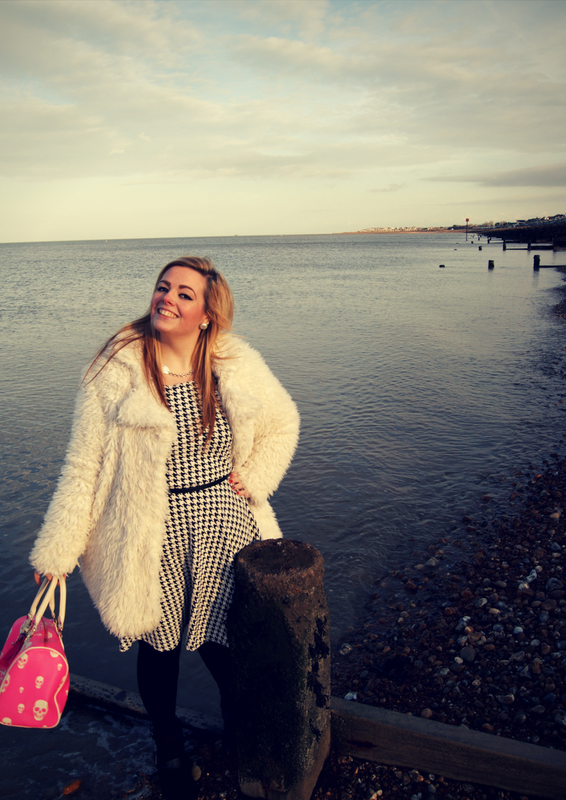 I'm a total sucker for the seaside and Whitstable is utterly gorgeous! There's rows upon rows of brightly coloured beach huts and there's a fishing dock with hundreds of boats all tided up on the shore. There's even a strip of sand that remains until the tide comes in so when you walk down it you feel like your in the middle of the sea! It's brilliant to go find tiny crabs and pick up the odd shell. I've spent many lazy day's sitting on the beach just watching boats glide by! Whitstable is known for it's fresh seafood and no more than it's Oysters! Every year there is a massive Oyster festival which offers eating contests, seaside cinema, food fair & fireworks just to name a few things! Personally I cannot stand Oysters but I love the restaurants in Whitstable. 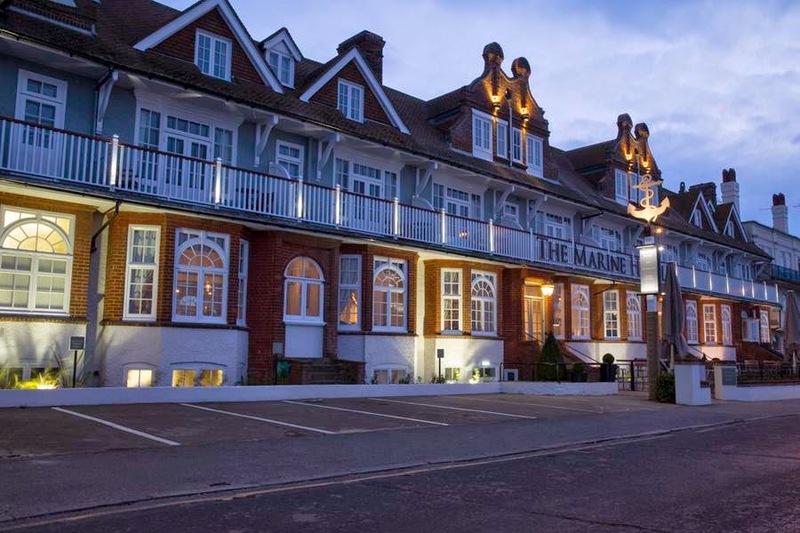 A personal fave restaurant is The Marine Hotel which not only over looks the beach but it has seating outdoors, allows dogs and the staff are super friendly! Whitstable is very proud of not having any major chain shops in its high street. This means there's loads of interesting and different shops offering anything and everything! From gorgeous art shops to beautiful boutiques it's easy to loose hours just looking around. So I hope you can see why I'm obsessed with this gorgeous part of the world! Kent really has so much to offer and this a gem you need to go and see! *This is my entry for the www.twitter.com/accorhotels blogger contest.